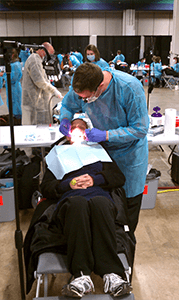 I feel very fortunate to be able to help other people locally and around the world by joining churches and mission organizations that assist others in need of dental and health care. I have traveled to places like the Dominican Republic and Haiti, where people experience desperate situations and are in need of dental care. It is a real privilege to be able to help others in this capacity. 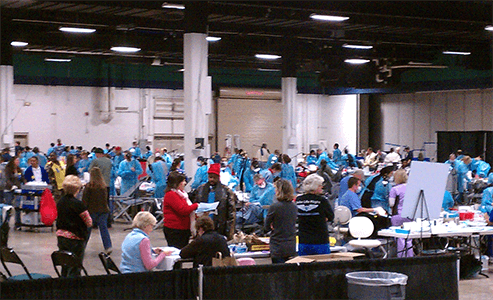 Locally, I volunteer at NCMOM (North Carolina Missions of Mercy), an outreach offering free dental care to local residents who cannot otherwise afford dentistry. I also volunteer on the Ada Jenkins Dental Bus, a mobile unit that goes into communities and offers care to folks who otherwise would not have access to dental services. 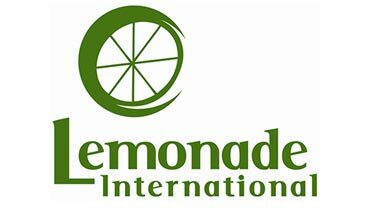 I am proud to be affiliated with these organizations, and plan to continue being a part of the great work associated with the programs, ministries and events they bring to our community and beyond, through global outreach.